For versatile and thrilling performance, look no further than the 2019 MINI Countryman Sports Activity Vehicle®. With a wide selection of turbocharged engine options and advanced safety tech, the new MINI Countryman provides a unique experience like no other. Factor in the bold exterior styling and agile handling that come standard in every new MINI, and you'll know why the 2019 MINI Countryman easily pulls ahead of the competition. Don't believe us? Compare the 2019 MINI Cooper Countryman to the 2019 INFINITI QX30 and 2019 Jeep Cherokee and you'll see why this SAV® wins time and time again. Take a 2019 MINI Countryman test-drive at our MINI dealer in Boston, MA, and explore our wide inventory of MINI Cooper SAV® models to find the MINI to match your lifestyle. Buying or leasing a new 2019 MINI Countryman doesn't just get you the keys to the largest MINI yet, it'll enable you to take on Boston city streets with ease because of breakthrough handling tech. At an incredible starting MSRP that's less than the QX30 price, the benefits of owning a MINI immediately begin to stack up. 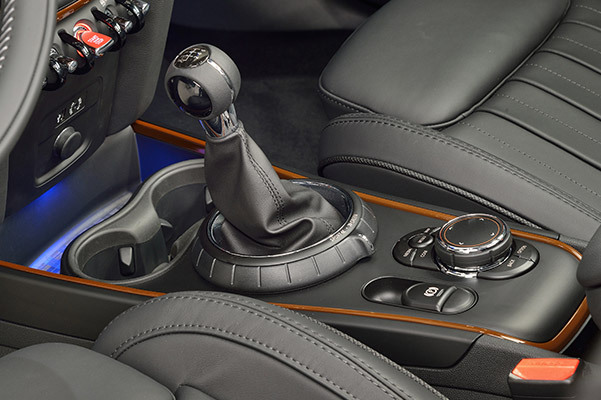 Plus, when you factor in the incredible torque netted from the 2019 MINI Cooper S E Countryman Hybrid, you'll be crossing the finish line first and in style. You won't find this variety of versatile hybrid tech in the 2019 Cherokee. And when you factor in the capable ALL4 all-wheel drive system available on select MINI Countryman trims, know that this MINI SAV® is ready for whatever Mother Nature throws at it. 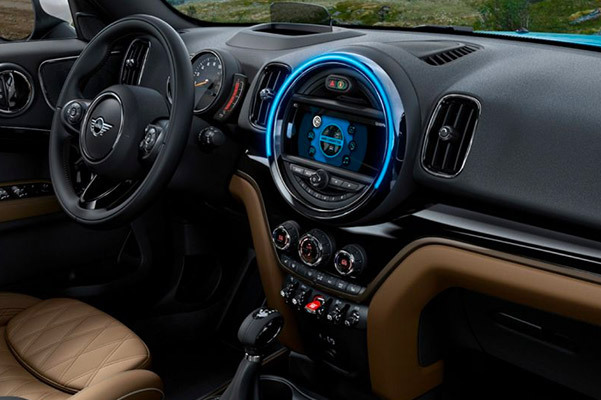 There's so much to love in the 2019 MINI Cooper Countryman, one of the premium MINI Cooper models available at our Boston MINI dealer. Contact Herb Chambers MINI of Boston now and discover the many benefits of owning or leasing a new MINI. We'll even give you more reasons to choose MINI over the INFINITI QX30 and Jeep Cherokee. Discuss your 2019 MINI Countryman SAV® lease and finance options with one of our MINI experts, then drive home in the vehicle that leads the pack.